18 of our CSC Youth Sailors took part in what was our biggest racing camp in recent history. 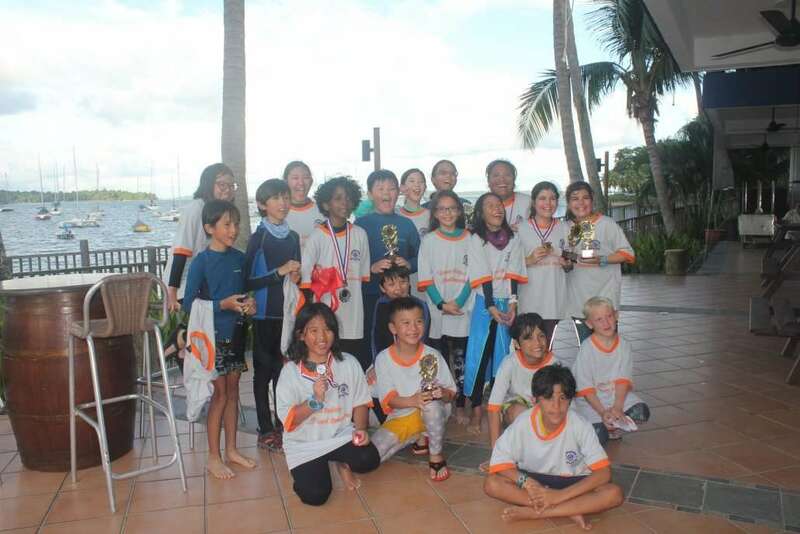 It also coincides with the final Monthly Dinghy Race for 2018, consolidating the overall winners for the year in Optimist and Open Divisions. The CSC Optimist Racing Camp is an annual event aimed at preparing sailors for the upcoming CSC Optimist Championships, which will see the club host 79 sailors in the Silver Fleet and 68 sailors in the Gold Fleet. Out of our 18 camp participants, 16 will be taking part in the Silver Fleet Championships and 13 of them are first time racing in a national ranking event! Many thanks to our Head Coach Jhing, Junior Coach Zandra, parents, staff and operations crew for helping to make this sailing camp a roaring success! Last but not least, all the best to our young charges racing under the CSC Flag tomorrow – Good Start, Good Finish!